Nov. 22, 2017 11:25 a.m. Almost a year after a motorcycle crash during a vacation in Thailand landed him in hospital with serious head injuries, Zsombor Toth is aware of his surroundings, knows who he is, and is able to respond, sometimes, when his mother talks to him. His mom Andrea Czegledi, a South Surrey resident, said they were able to chat during a recent visit to the extended care ward where her son is living. “I asked him him if he enjoyed the bath (he’d just had), and he said yes. That was a good day, Czegledi said. When her son is is speaking, she said it gets her hopes up, then she will visit another day and he won’t be able to speak at all. “It’s like a rollercoaster,” she said. Doctor have told her it’s obvious that her son is aware of what is going on around him, but communication is a challenge. 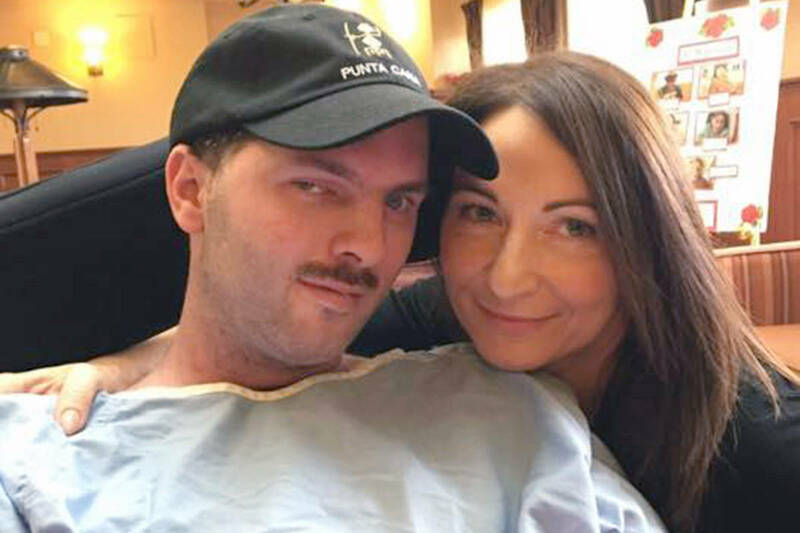 The Langley man spent three months in hospital in Thailand after he suffered critical head injuries while on vacation in the Southeast Asian country. Shortly before the accident, Toth phoned his family to say how much fun he was having on his vacation. Toth and a friend from Vancouver had been exploring Thailand together, but the friend had returned to Canada and Toth was on his own when he got on a motorcycle and went for a ride. With about a week left in his six-week vacation, the landscaper collided with a car and suffered a severe head injury that left him in a coma. Toth suffered massive head trauma and was brought to the hospital in Chiang Mai, Thailand’s northern capital, where doctors performed surgery to remove bone shards from his brain. At the time, Toth’s brain activity was said to be four per cent and his chance of survival rated at 15 per cent. After two months in hospital, Toth suffered a setback when he fell out of his hospital bed and suffered a new head injury that required more emergency surgery. Doctors told the family that Toth suffered severe damage to the portion of his brain that handles memory. But by April, he was able to open his eyes wide and smile at his mother. He was strong enough to travel. 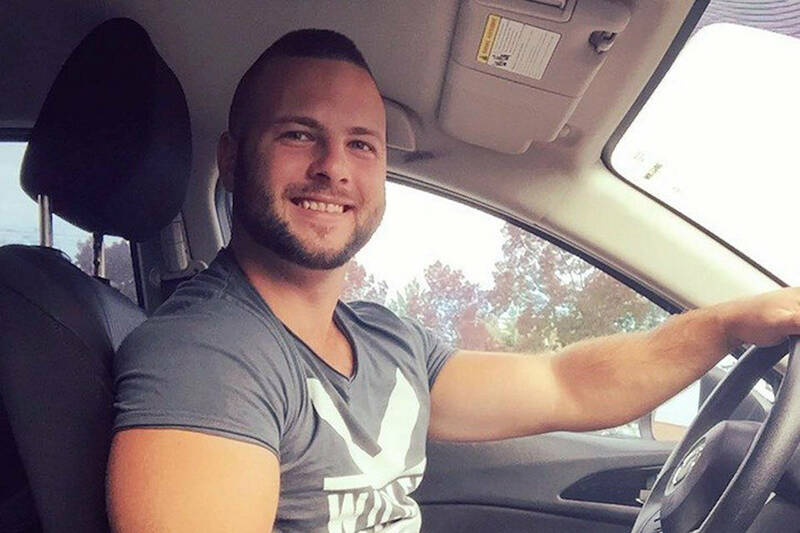 READ MORE: Injured Langley resident Zsombor Toth returns to B.C. The 14-hour charter flight to Seattle on May 5, followed by a road trip to Royal Columbian Hospital in New Westminster cost $45,000 — $20,000 of it paid by the medical insurance company and the rest donated by supporters. At the time of his holiday, Toth was living with his father and worked in his father’s landscaping company, Kovacs said.